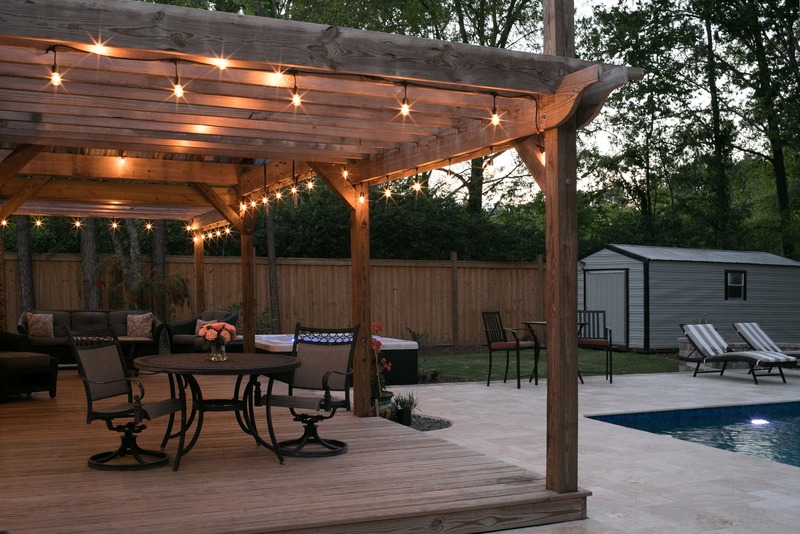 When Should I Remodel My Pool Deck? 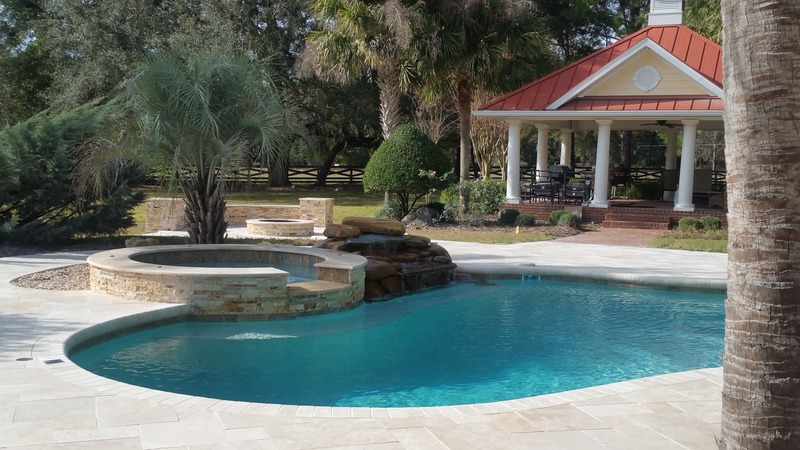 Fall is the perfect time to begin your pool deck remodel because the kids are busy at school, the weather is getting colder, and the pool isn’t getting used. 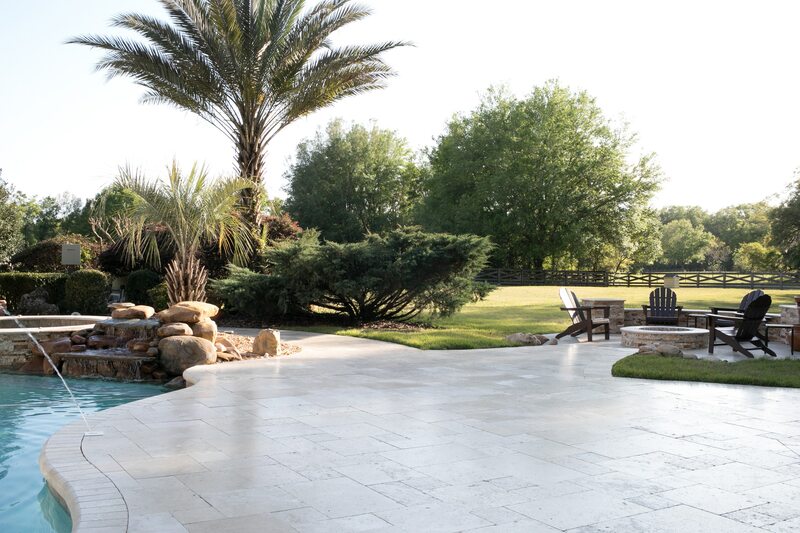 The Yin and Yang of Landscape Design Tackling your latest design project is challenging enough without being confused by the lingo of your landscaper! When you invest in something beautiful, you want to protect it. 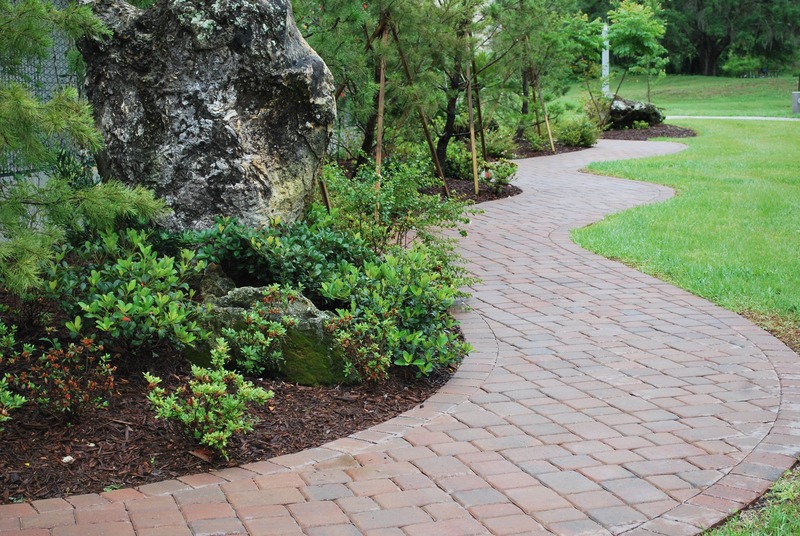 Pavers are individual pieces of natural stone or brick that interlock together to create a level, uniform, and beautiful hardscape area. 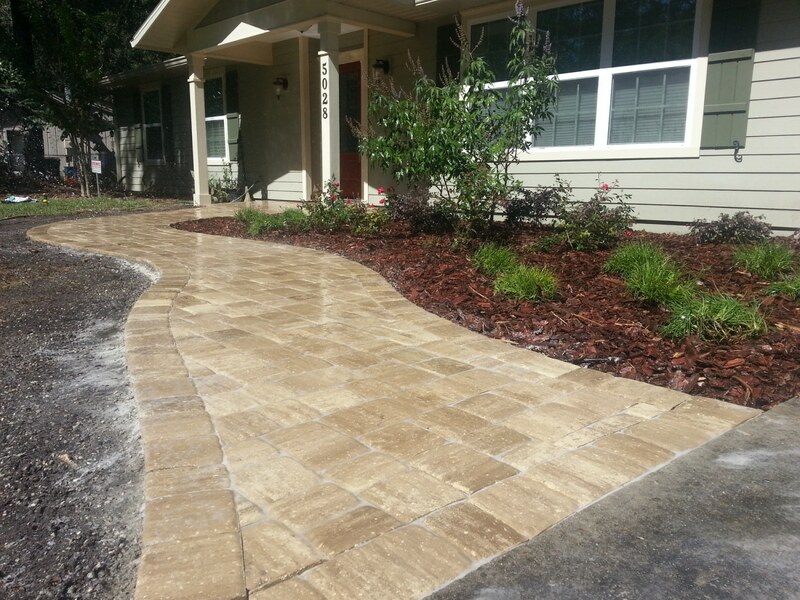 Hardscape and landscape design projects can add significant resale value to a home, as well as create an enjoyable outdoor living environment for current homeowners.